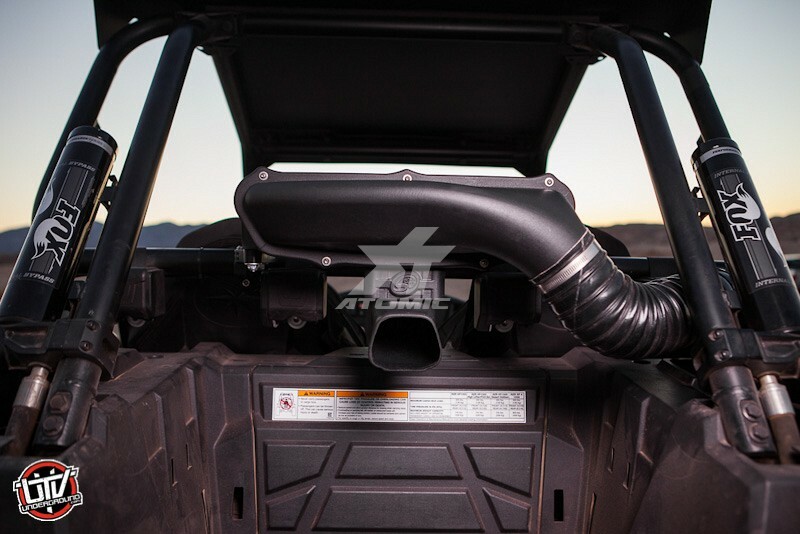 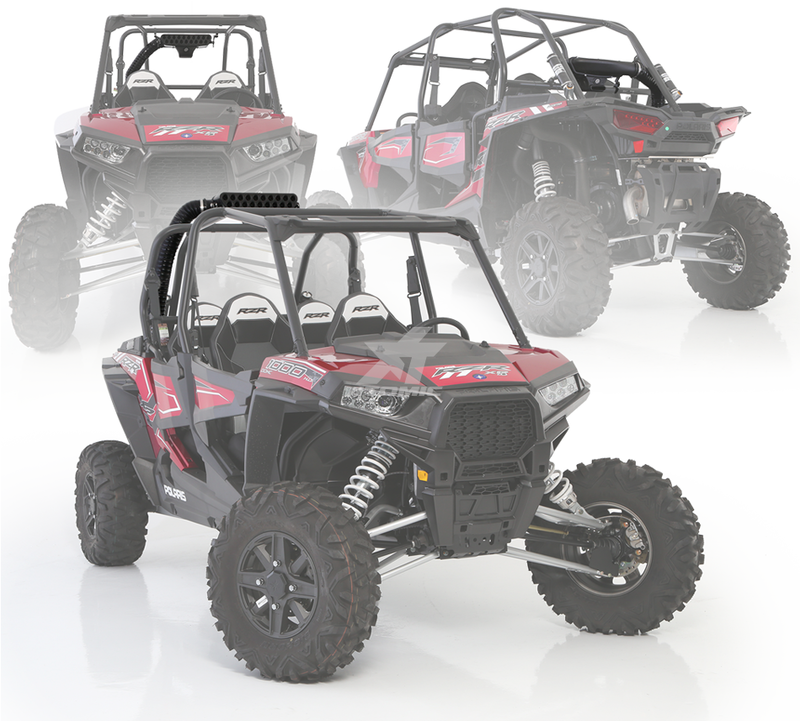 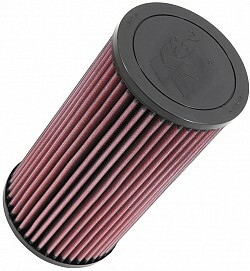 Military grade air filtration for your UTV. 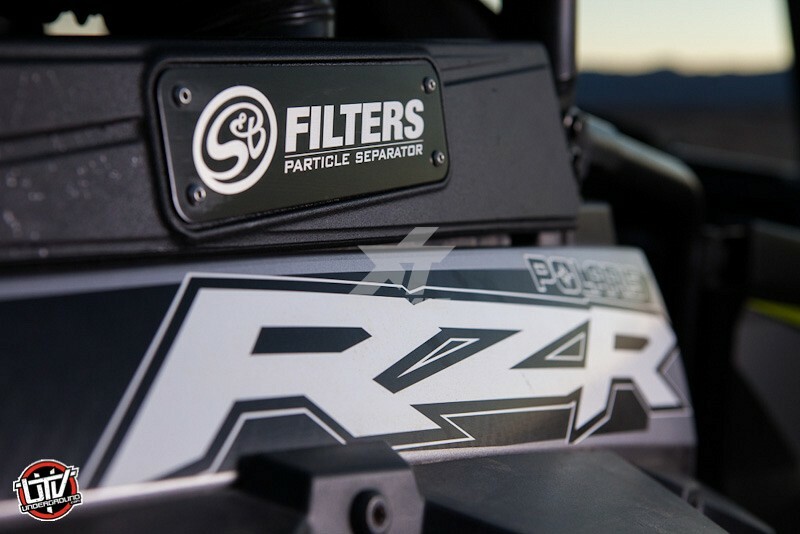 S&B's Particle Separator removes 94% of dust from the airflow before it even reaches the stock filter. 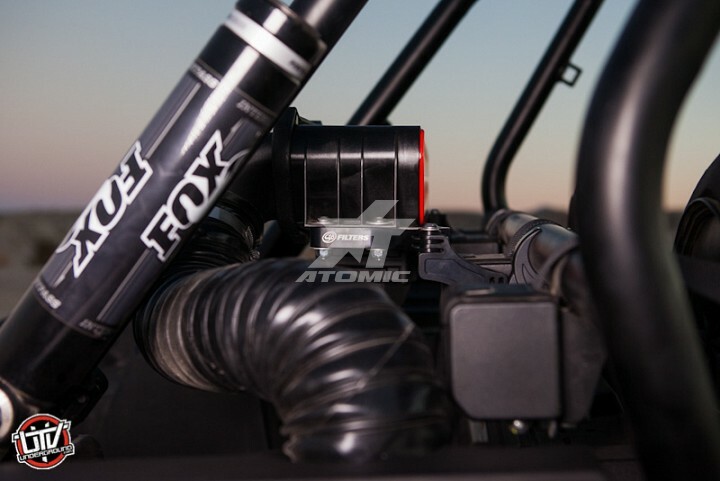 * This dramatically extends the lifespan of your UTV's air filter so you maintain horsepower and torque for a much longer period of time. 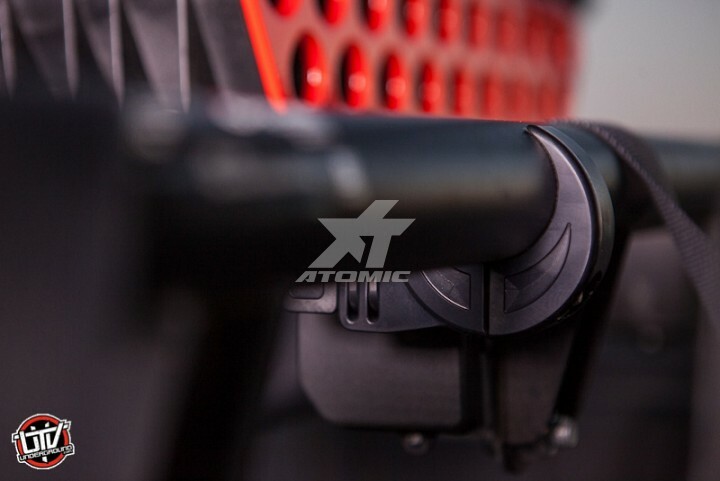 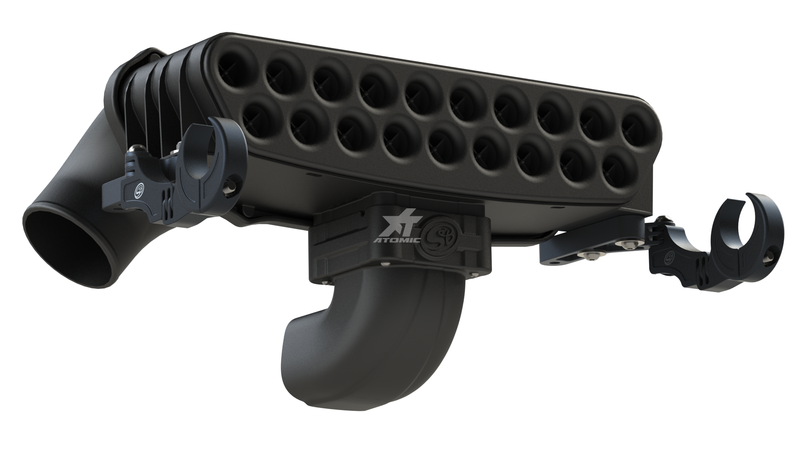 Anodized billet clamps attach to your UTV's rear roll bar. 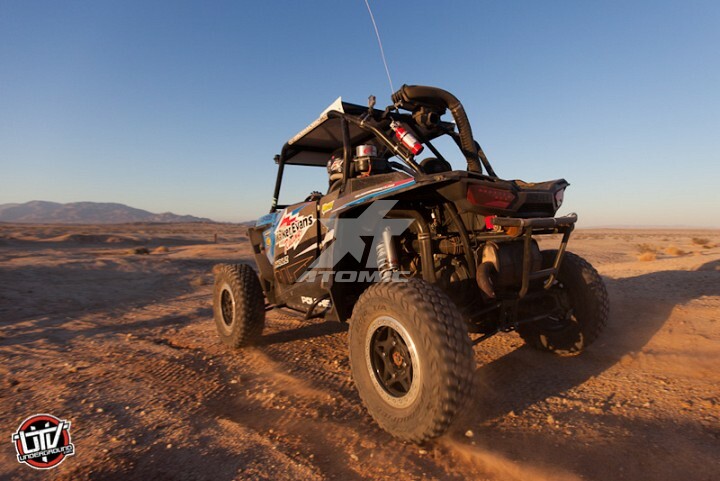 Accommodates virtually any cage and roof configuration. 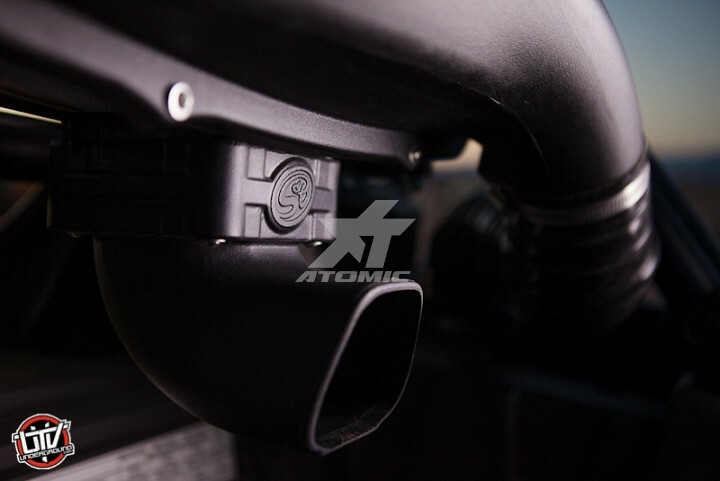 Silicone tube connects to your stock air intake. Signature side plate included.